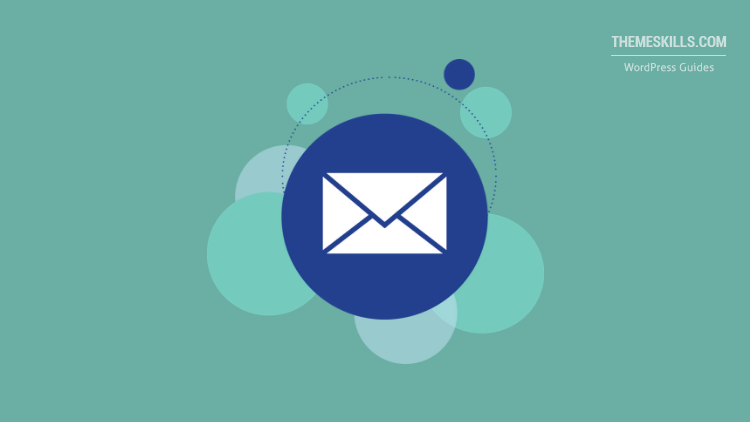 Getting subscribers is crucial for every type of business that wants to generate leads and have an effective email marketing campaign. 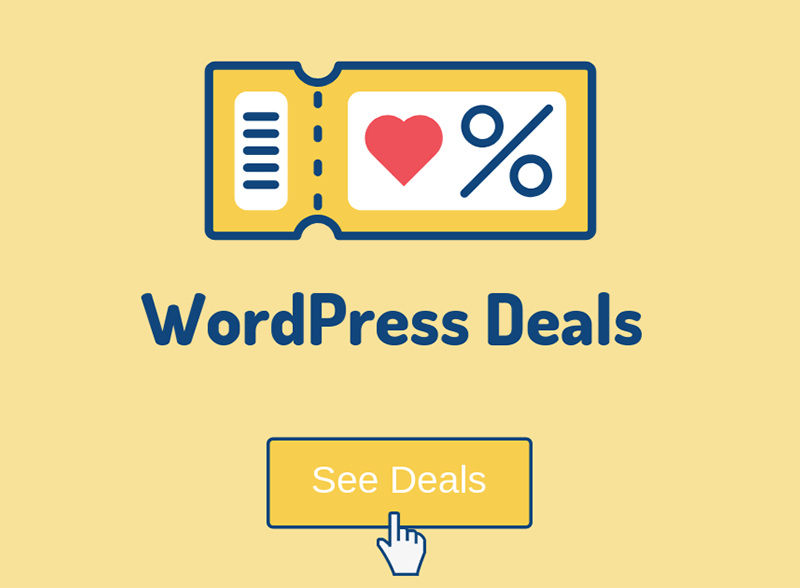 In this review, we’ll show you just that, a way to transform visitors into subscribers by using a great WordPress plugin and lead-generating tool called Opt-In Panda. Why are subscribers so important? Having subscribers allows you to send your content and special offers right under their eyes when they check their email. The more subscribers you have, the more you get: more traffic through returning visitors, more social media shares, more comment engagement, and more conversions. So, you can never complain that you have too many subscribers. Getting subscribers is just the first step, though, you also need to keep them by making sure you create content and offers that they will click on and enjoy afterward. The Opt-In Panda has two main tools: Email Locker and Sign-In Locker. This option locks a portion of your content (e.g. blog posts, downloads, discounts, videos), by hiding or blurring it. 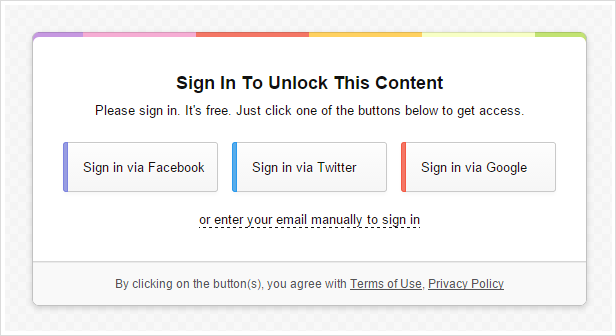 If the user wants to have access to your content, he will need to insert his email to unlock it. Here you can see it in action and here you can test it yourself. The Email Locker is flexible, allowing you to put it anywhere, on any page and in any place. You basically need to put the content you want to lock between this shortcode [emaillocker][/emaillocker]. 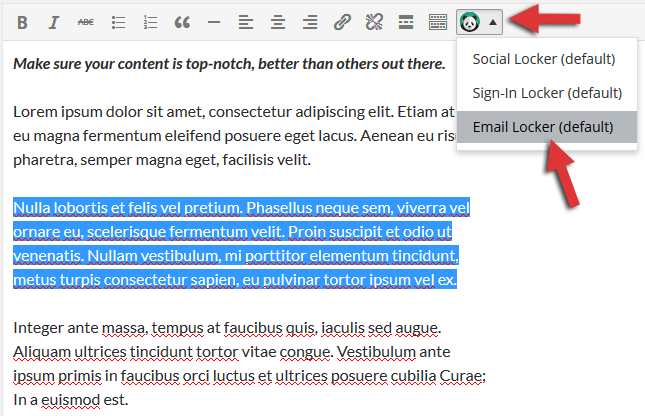 You can add it manually or select it from the visual editor icon (it’s also found in the text editor), like in the below example. Make sure you select the part you want to lock first. You should usually lock the part that is the most interesting, or lock the content from the point where it starts to become really interesting, until the end. Avoid locking the whole content! Pretty cool, no? That is the default opt-in form, but you can create your own and change things, especially if you use the StyleRoller add-on, which we’ll talk about in a bit. 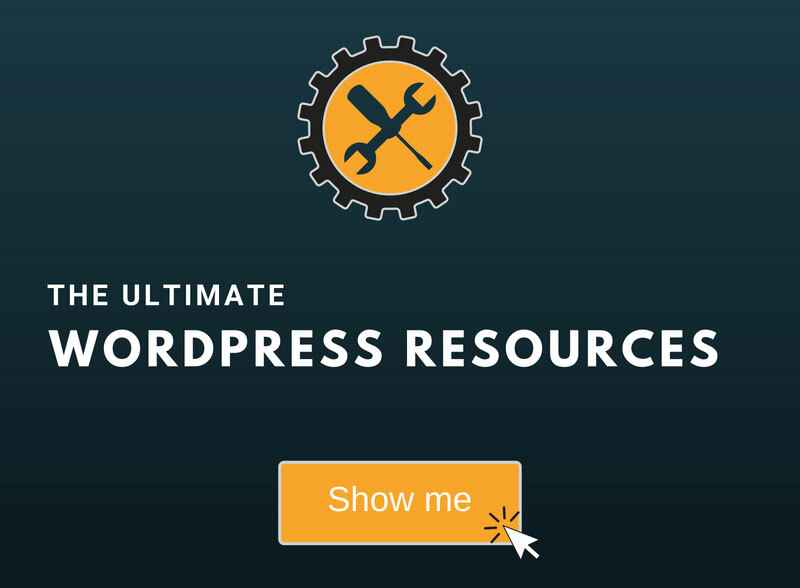 Since we mentioned shortcodes above, you might want to find out how to enable them in your widgets, since this is not a default WordPress feature. 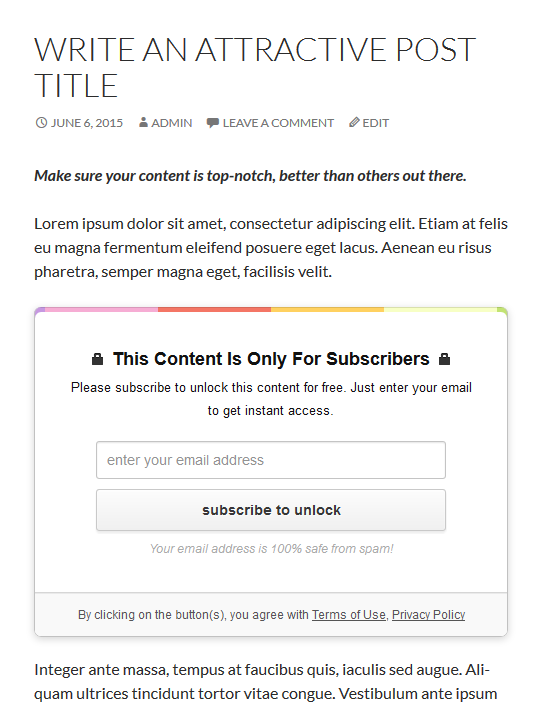 Full Double Opt-In – After the user clicks the subscribe button, the confirmation email is sent, but the content doesn’t get unlocked until the user confirms the subscription. The less fortunate thing is that these opt-in modes are not supported by all emailing services. Only MailChimp and AWeber support all three of them. Besides the classic email opt-in form, you can use another option provided by the plugin, which asks users to subscribe through social networks. It works like the Email Locker, except it uses this shortcode [signinlocker][/signinlocker] and you need to set up the social apps through API Keys, App IDs, Client IDs, and such. For each Sign in button, you can add some extra useful actions, like subscribe the user to your mailing list, publish a tweet on the user’s behalf, make the user a Twitter or LinkedIn follower, and more. In this example, the apps are not configured (except for Twitter, which is ready by default), that’s why they’re not available. The plugin also has two add-ons: Social-Locker and StyleRoller – a flexible tool which allows you to customize your lockers to blend in with your theme design. Unlike the Email and Sign-In Locker, this add-on locks a part of your content, by hiding or blurring it, and asks the user to share it on social media in order to see it. It works the same way like the Email Locker and Sign-In Locker, except it has a different shortcode – [sociallocker][/sociallocker]. Of course, you’ll need to configure it first by inserting your social media links, choosing your buttons texts, etc. You can edit/configure the default lockers by going to BizPanda -> All Lockers, or you can create new ones from scratch by going to BizPanda -> + New Lockers. With this tool, you can create your own locker themes. The tool is very flexible, offering a lot of great features, like patterns, gradients, colors, etc. You can also save the style and use it on your other lockers, so you don’t have to start from scratch again. If you’re not using a mailing service, the plugin will save the users that opted-in, inside WordPress. The plugin gathers all kind of statistics and provides you detailed reports on how your lockers perform on your pages: number of unlocks, number of subscribers, number of shares, top performing pages and posts, etc. If you don’t want to get the StyleRoller add-on, you can pick one of the 3 locker styles that come with the plugin. As the developers say, and from what we can also see, the lockers are optimized for conversions. They have a good structure and design. 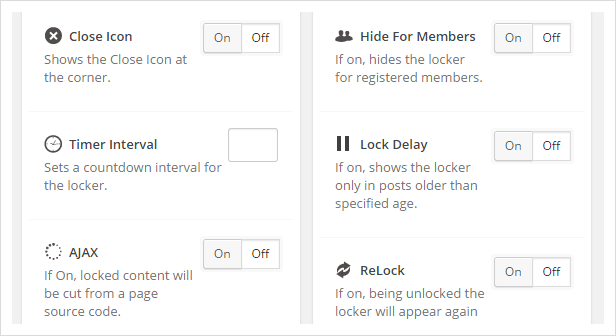 For each locker, you have additional useful features, like Visibility Options and Advanced Options. You will find them on the right sidebar when you edit your lockers. This is an extremely important feature, especially these days when mobile searches are overcoming desktop searches, and mobile-friendliness is a ranking factor (for mobile searches) implemented by Google. Luckily, this plugin is responsive! If you want to make sure the search engines can crawl the content, check this live demo http://demo.byonepress.com/optinpanda/ on SEO Browser. You’ll notice that the content under the locker is visible for search engines. Now let’s hope that not many people know or find out about this because they could see your hidden content without subscribing or sharing :). Locking your content could be a great way of building a big mailing list, and the Opt-In Panda plugin does a great job at that, thanks to its flexibility and multitude of features. Careful: While this method could be very efficient, it can also bring you down! If you’re not sure you can create good enough content that will make the users eager to insert their emails (or whatever you want them to do) to unlock it, and then really enjoy it, then it’s not such a good plugin for you. If your content is not good enough, then there’s a 99% chance the users will be annoyed, so you’ll lose them. They won’t come back to read and share your future content, not to mention subscribing. Ask yourself: How would you feel if you would give someone your email and get nothing interesting in return? So use the plugin wisely! That’s it for our review! Hope you enjoyed it and found it useful! If you have any kind of questions or want to share something with us, please drop a comment!